In order to walk in the truth and avoid being deceived by the worldly philosophies and satanic attacks, we must try the spirits, according to the mandate of 1 John 4:1, to see if they are of God. 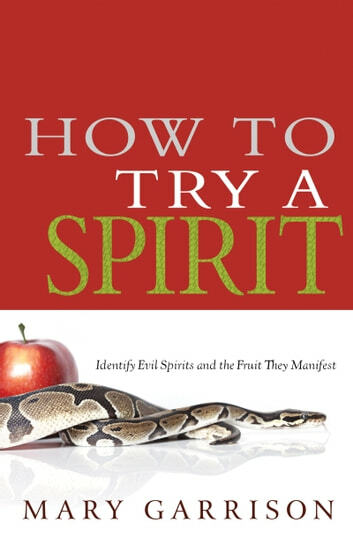 Many believers are aware of this command but do not know how to try the spirits. Where do they begin? Do not be deceived any longer. Learn how to try the spirits and walk in the victory Christ has purchased for you on the cross. You were made to walk in the truth, and that truth will set you free!